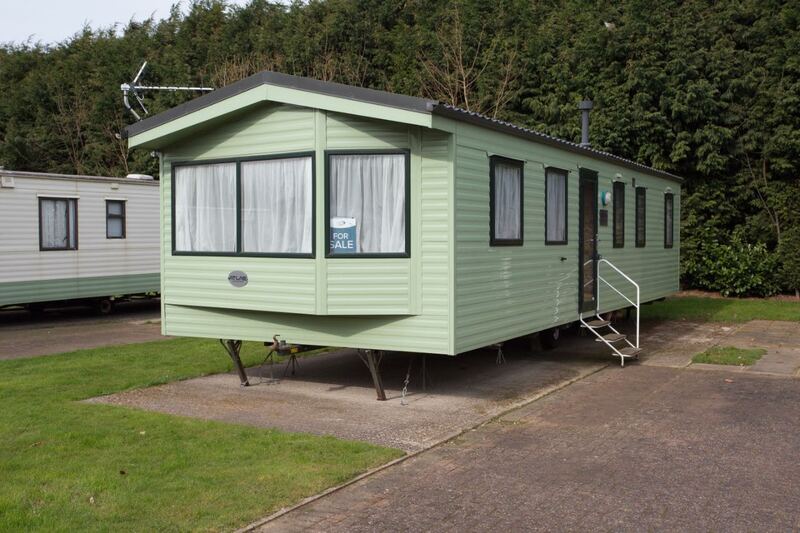 Atlas Aurora now available on peaceful owners exclusive Silverhill Holiday Park. 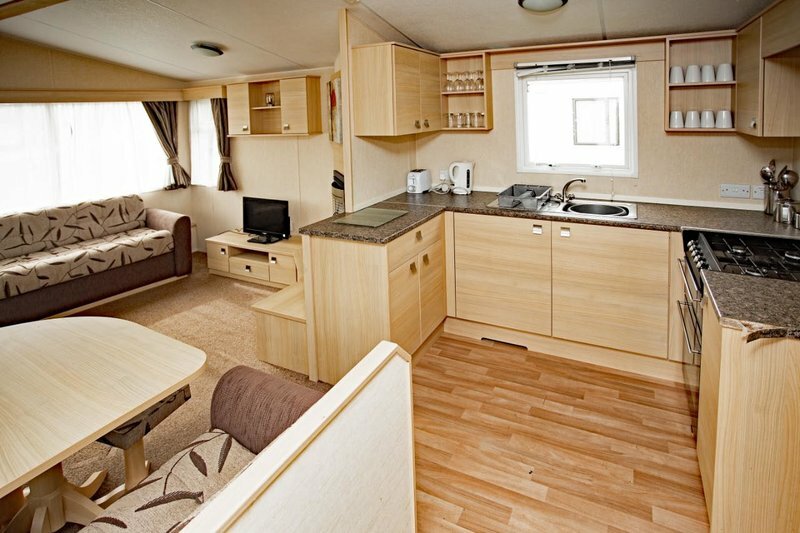 The Aurora features double glazing and a pitched pantiled roof which gives you more sense of space. The living room is wonderfully inviting with wrap around sprung seating and dining table, plenty of room for the whole family. 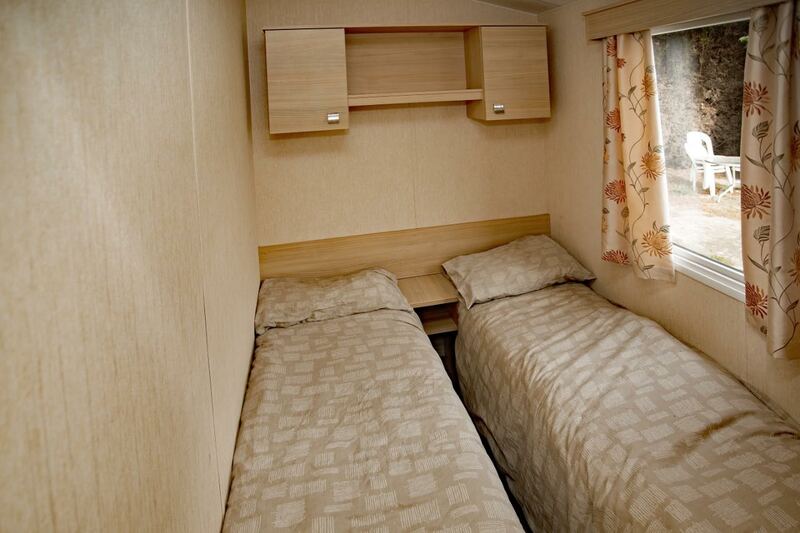 Three bedrooms and a pull out sofa bed allowing 8 people to sleep comfortably. Modern stylish kitchen with lots of cupboard space, under-counter fridge and shelf for microwave helps to keep the work surface clear. 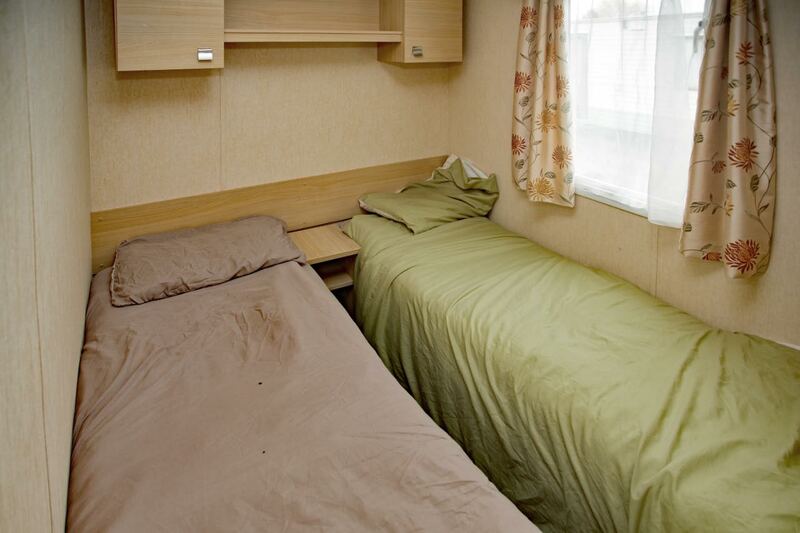 The Aurora has two light and spacious bathrooms with a shower, wash basins and heated towel rails. 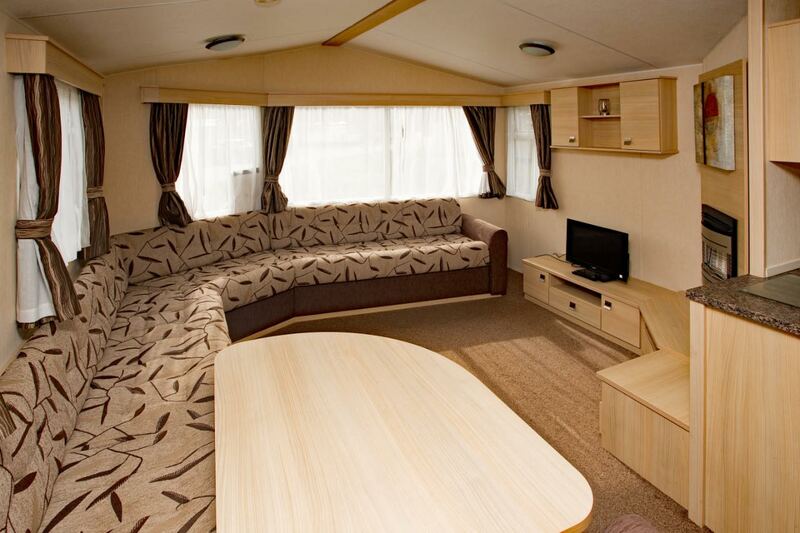 If you are after a holiday home that has everything the Aurora is the home to view and includes siting and connections, use of the Tydd st Giles Golf & Country Club facilities. Choice of 10 or 12 months pitch. 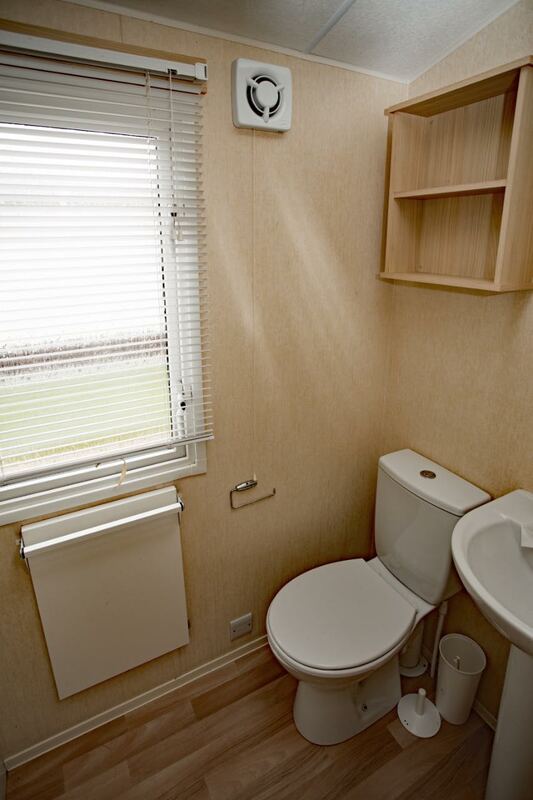 Ideal for first time buyers!!! Also ask about monthly payment plans available. For more information or to arrange a viewing please call today! To enquire about one of our lodges, or to arrange a visit to our picturesque park for a look around, call our friendly sales representatives on 01406 365673.